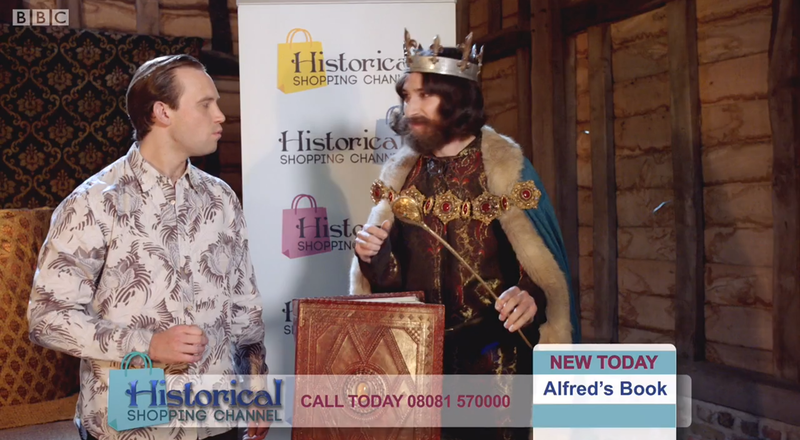 Advertising the latest historical products on the Historical Shopping Channel. This is a topic that is close to my heart¡­ Many thanks! 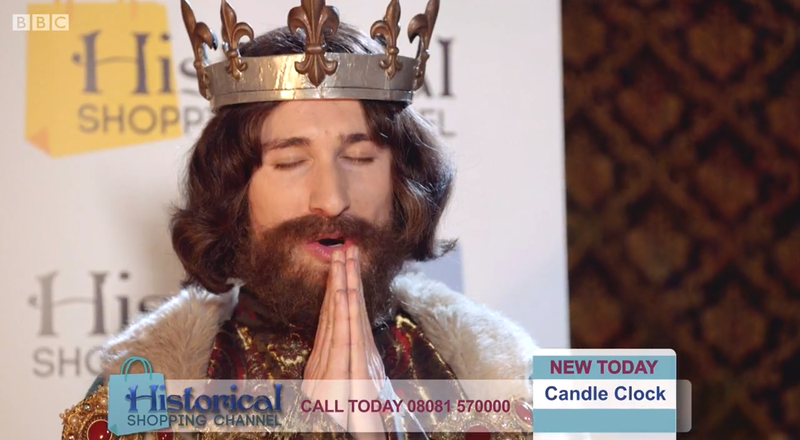 Exactly where are your contact details though? We are currently building new website on which we will have our new contact details. 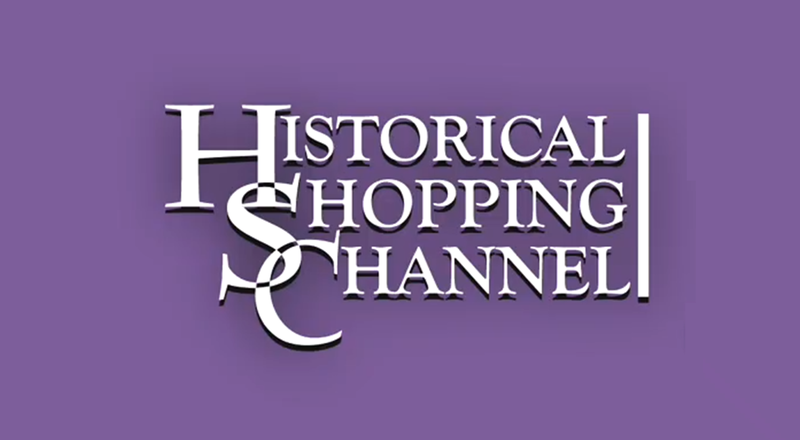 You can follow us on Twitter (@HHTV_) or email us: horriblehistoriestv@outlook.com.